We’re facilitating a national conversation on how to improve consistency, innovation, and integrity in water quality trading. See the National Network on Water Quality Trading’s newest report, “Breaking Down Barriers: Advancing Water Quality Trading.” Despite being a cost-effective way to meet clean water goals and deliver multiple benefits for people, fish, and wildlife, demand for water quality credit trading has been low compared to other environmental markets (think: carbon offsets). 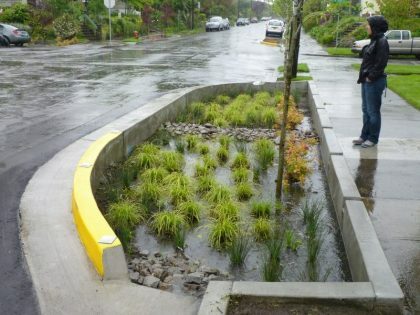 This new report delves into what’s keeping water quality trading on the sidelines and proposes a detailed action agenda to help get water quality trading on the ground in more watersheds across the United States. 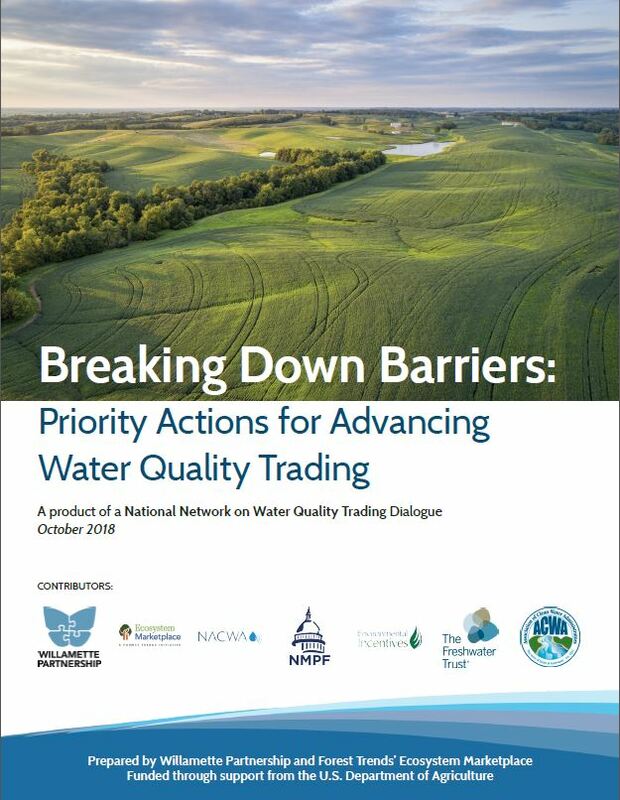 The National Network on Water Quality Trading works collaboratively on advancing water quality trading as a strategy to help achieve clean water goals in a watershed near you. More than half of the country’s rivers, lakes, and estuaries are not meeting the goals of the Clean Water Act to provide clean drinking water, support recreation, or fish and wildlife habitat. 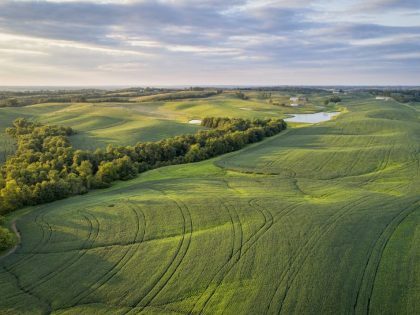 Significant progress has been made through regulation of factories, power plants, wastewater facilities, and other such “point” sources, but there’s a lot of improvement to be made in unregulated places, like neighborhoods, forests, and farms. 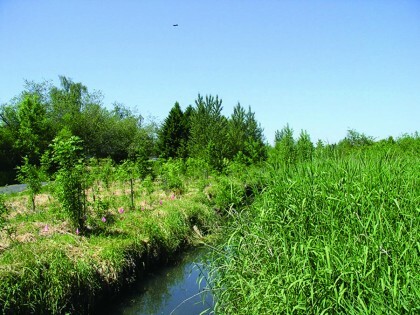 Water quality trading is a means of reaching clean water goals in which point sources can purchase pollution reductions created by land managers using conservation practices. Despite a strong community of practitioners, however, water quality trading has not been widely adopted. In 2013, Willamette Partnership and World Resources Institute convened 18 organizations representing farmers, utilities, environmental groups, and regulatory agencies delivering water quality trading programs to form the National Network on Water Quality Trading. 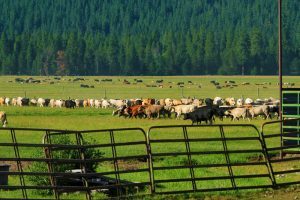 Willamette Partnership continues to coordinate and facilitate the network with funding from the USDA Natural Resources Conservation Service. 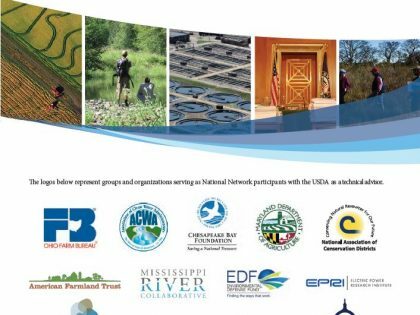 The National Network on Water Quality Trading started with 18 organizations in 2013, representing the diversity found in most emerging trading programs in the country, including agriculture, wastewater and stormwater utilities, environmental groups, regulatory agencies, and practitioners delivering water quality trading programs. Learn more about the National Network on Water Quality’s work, products, and participants on their website. What’s Holding Back the Demand for Water Quality Trading in the U.S.? 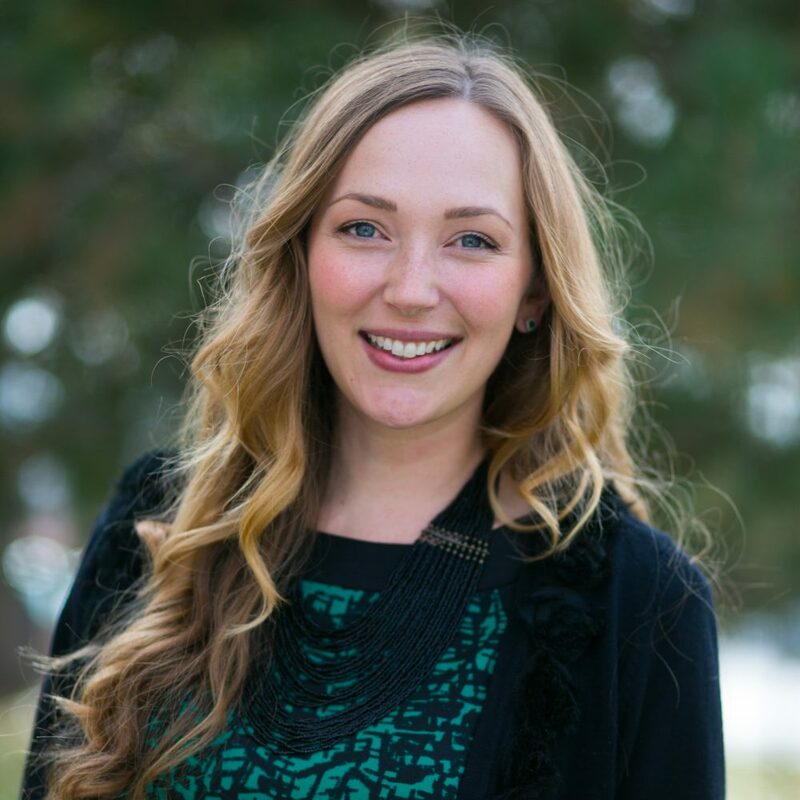 The National Network on Water Quality Trading is working on identifying and addressing the barriers to the widespread use of water quality trading. 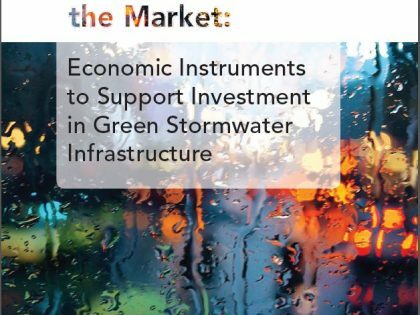 A new report summarizes how stormwater managers can spur green stormwater infrastructure while tapping new sources to finance that investment. 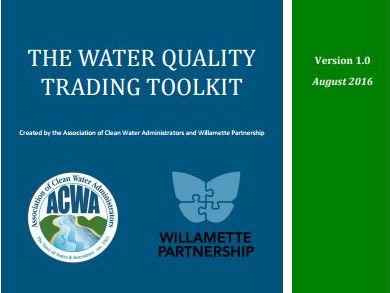 Willamette Partnership and the Association of Clean Water Administrators (ACWA) are proud to announce the release of five water quality trading policy templates. 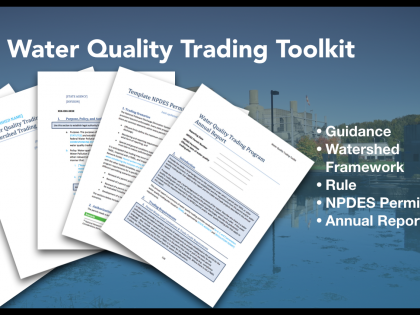 A publication on how to build a water quality trading program with examples, options, and considerations to help design a program that meets local needs. 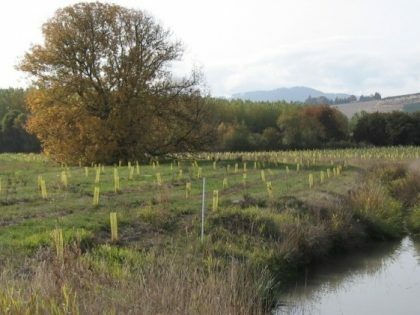 A new online guide to water quality trading can help farms, utilities and other businesses cut pollution and restore U.S. waters to their swimmable, fishable best. Have a conversation with us on the new reference for water quality trading program design. 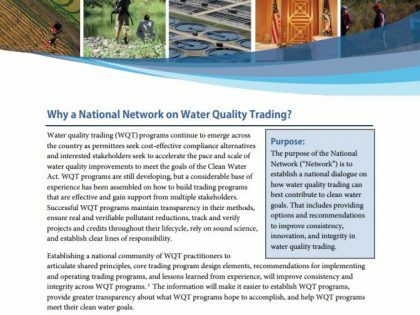 Learn about the National Network on Water Quality Trading in this summary, including its purpose, what does it do, who is involved, and how it is funded. Get in touch about the national conversation on water quality trading. 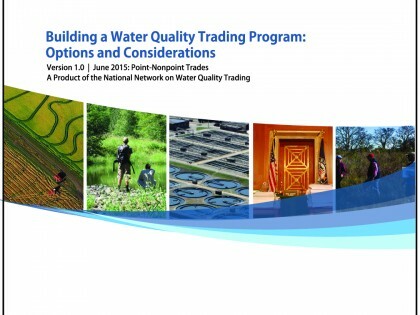 Have questions about the National Network on Water Quality Trading?